Approximately 1 oz. yellow rose buds (Rosa centifolia). 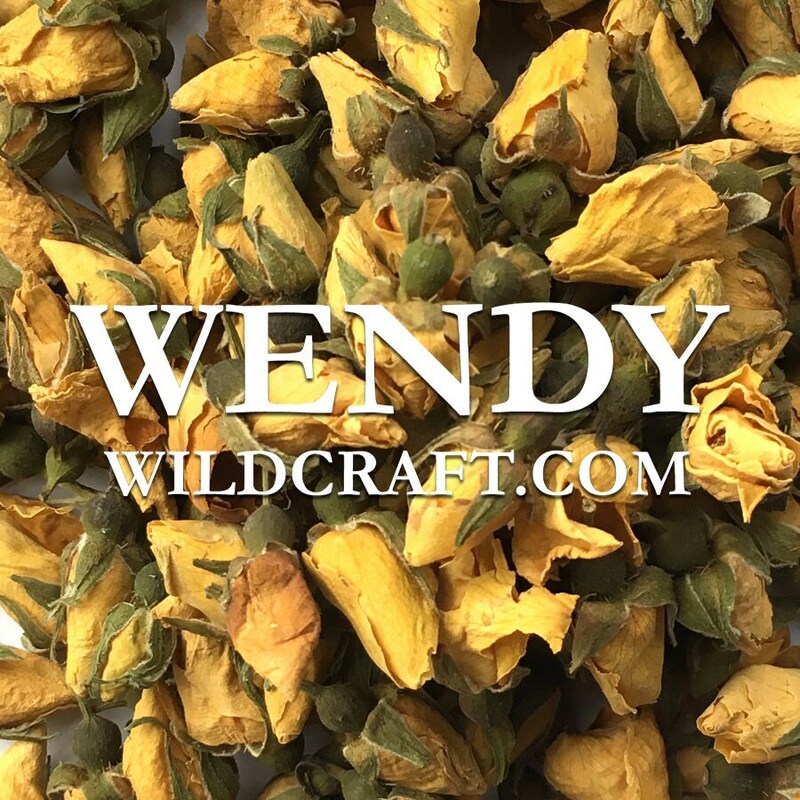 Yellow rose buds can be used in candles, oils, perfumes, soap making, bath bombs, scrubs, salts, crafts and more.